Connolly Motor Group will open its new state-of-the-art Audi Terminal Showrooms in Ballybrit, Galway in the next few weeks. The finishing touches are being put to the ultra-modern dealership, increasing the number employed by the Connolly Motor Group to more than 200, with 35 of those full-time jobs located at Galway. Work on the new €5 million state-of-the-art dealership began just before Christmas last year and is now set to open in the coming weeks. The new Audi Terminal is just a stone’s throw from Connollys’ former Audi Galway dealership at the Briarhill Business Park, close to the Galway Racecourse in Ballybrit. Finished to the highest spec with the most up-to-date technology, the 23,000 sq. ft. car retail facility will be based around Audi’s newest design concept. It will be one of the most modern facilities in the country and includes the most up-to-date technology for electric vehicles with multiple power points. The facility will also have showrooms with space to display up to 15 cars, along with 180 outside car spaces. It will also house a 12-bay fully Diagnostic workshop and a 5-bay valet building. It will also feature a new Video Studio turntable, which will create video clips of all stock for potential customers to view. 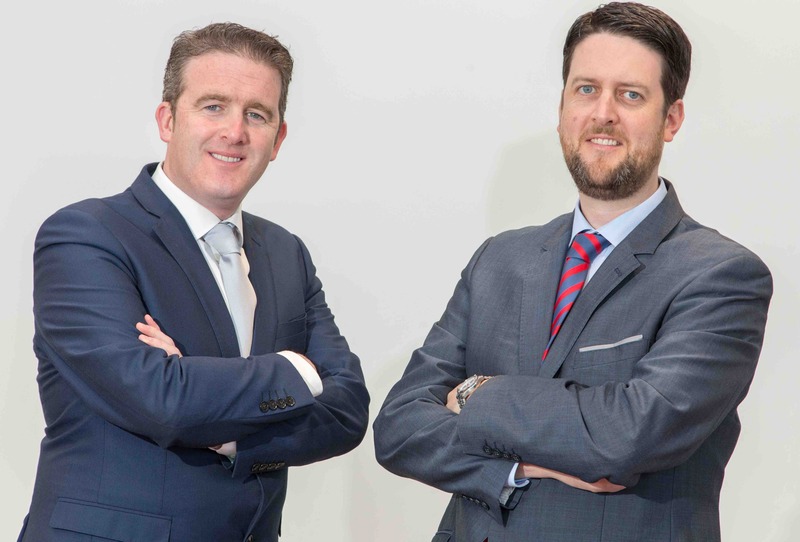 Run by brothers Kevin and Neil Connolly, the Connolly Motor Group operates multiple state-of-the-art car dealerships across Galway, Mayo and Sligo, selling more than 4,000 retail cars every year.